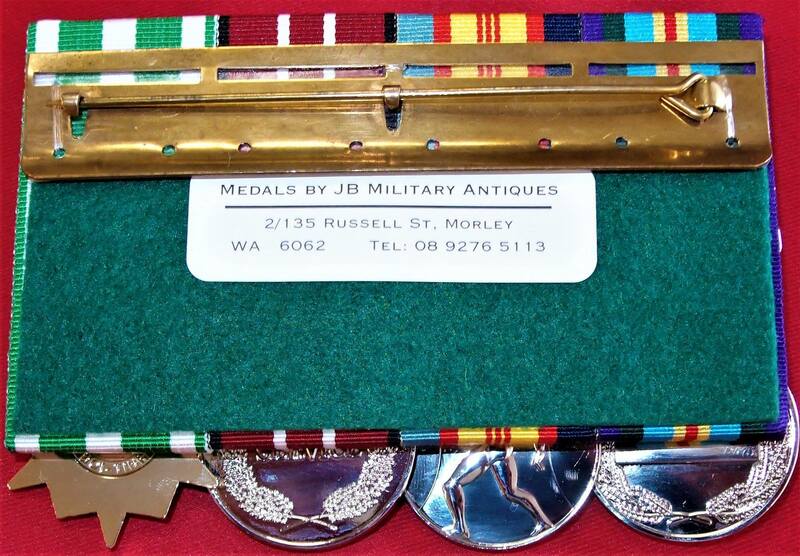 Offered is a full sized court mounted set of 4 Vietnam War replica medals on court mount. 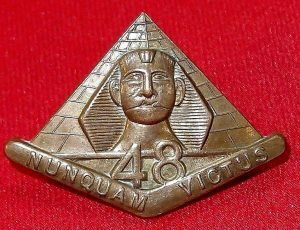 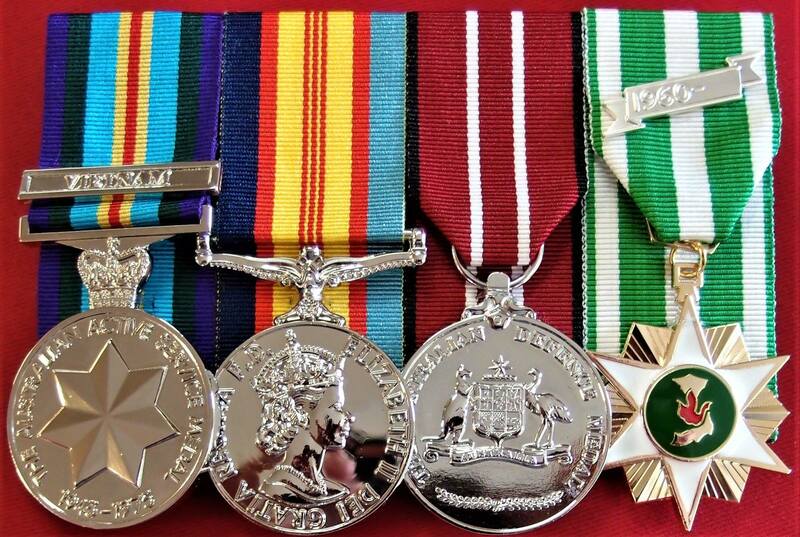 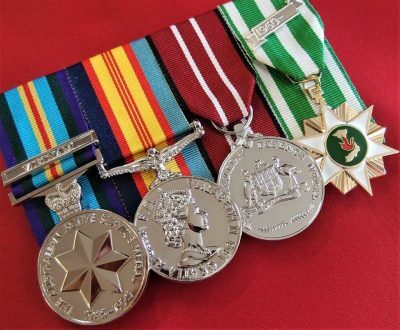 Medals include 1945-1975 Australian Active Service Medal, with Vietnam Clasp, Vietnam Service Medal, Australian Defence Medal & Republic of Vietnam Service Medal, with 1960 date clasp. 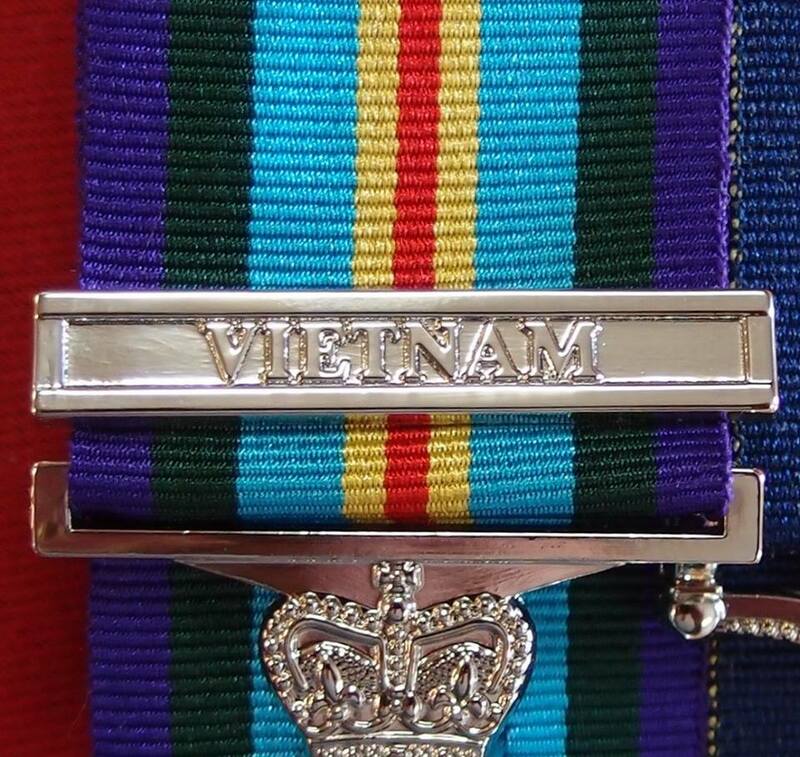 Hand sewn mounted, with rear pin back fitting. 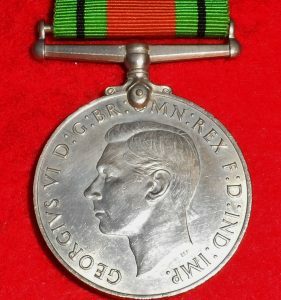 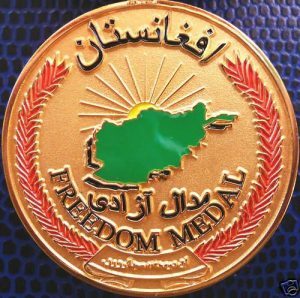 Perfect for wearing on commemorative occasions or for lost or stolen medals.